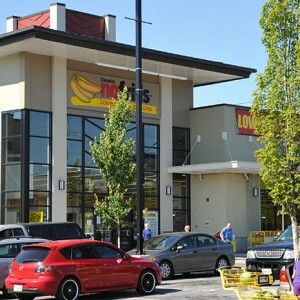 Located on the Lougheed Highway, this 35 acre site was acquired, serviced and positioned for large format and restaurant land use. 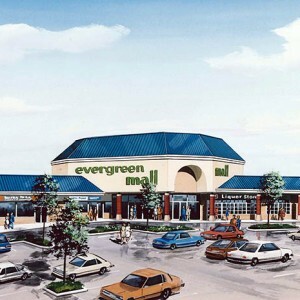 It was anchored by a large Costco, Overwaitea grocery store, McDonald’s and several multi-tenant developments. The rezoning, site preparation and servicing were a challenge in this area with difficult soil conditions.